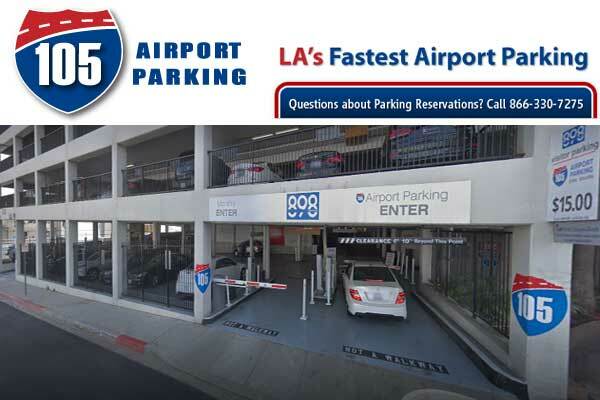 Convenient short and long-term parking near LAX. Located near I-105 off of Sepulveda Blvd. in El Segundo. This covered parking structure offers valet and self parking. Complimentary shuttle service is provided for all guests to and from LAX every 25-30 minutes, 24/7. 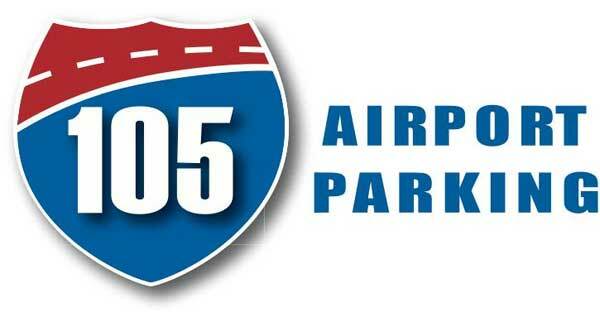 05 Airport Parking offers prepaid online reservations for short and long-term parking. ** Indoor parking is available on a first-come, first-serve basis and is subject to availability.